Lovely layouts. It's smart of you to scrap your child's art-I wish I'd done that. I saved a lot of it but didn't date it. Such a great idea to scrap your daughters drawings. 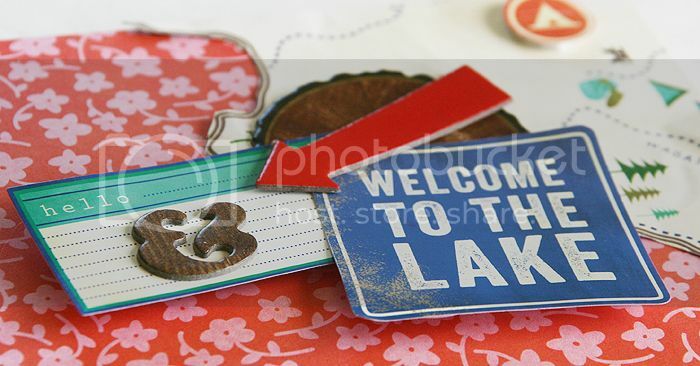 I love the way you did the fussy cutting and the colours of the first layout, it is awesome. 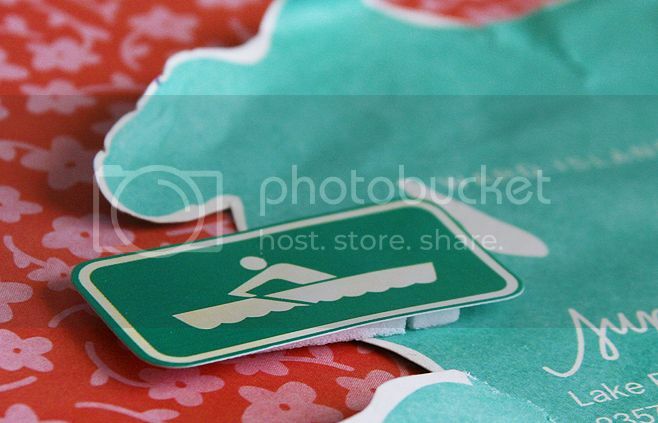 LOVE the fussy cutting on that map! 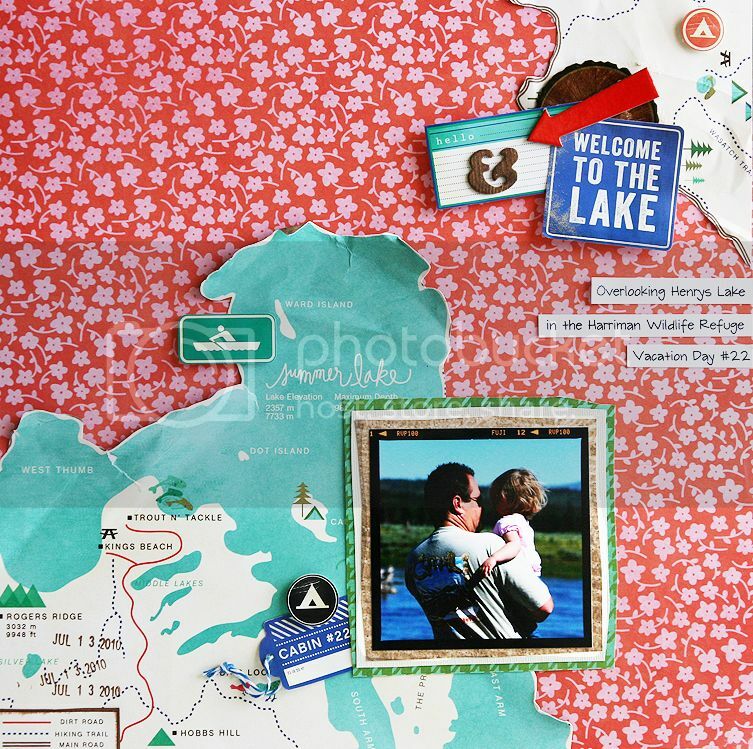 Awesome idea to cut out the map paper and crumple it up - it looks fab! 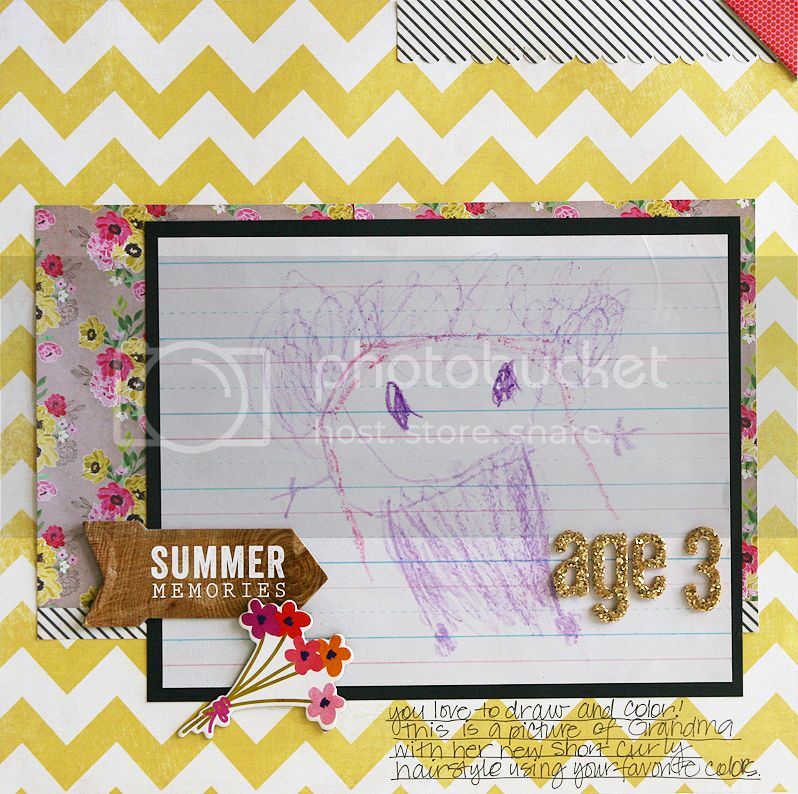 Love the map paper on your first layout Mary Ann, and that cute drawing on your second layout! I just love what you did with the map paper! Brilliant! 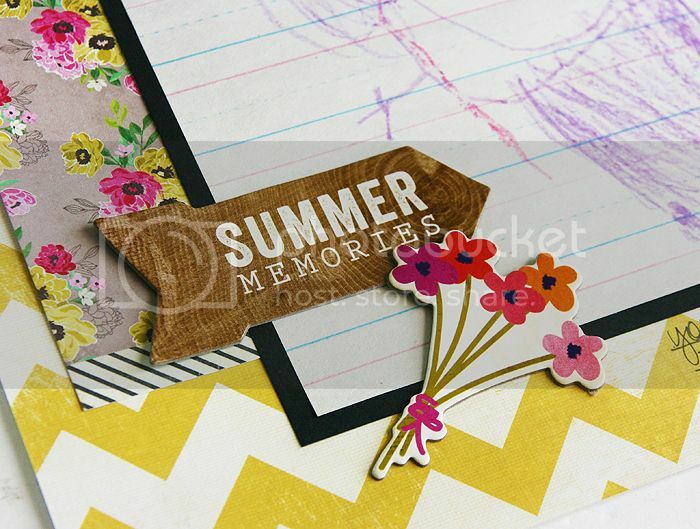 What a super cute way to use that map piece of patterned paper. Both layouts are really nice. Thanks for reminding me to scrap the kids'artwork.